To add to customer experience, iSMART comes with pre-embedded and very relevant web applications. It will house the world leader TomTom’s real time navigation application. A leading player in automobile navigation around the world, TomTom has over 600 million vehicles under their platform. This navigation system would regularly update maps, routes and locations through their IQ Maps feature. Pre-loaded Gaana app with Premium Account and Accuweather will further help the customers to access music and weather forecasts. All apps have been specially customized for MG Hector’s large Head Unit. 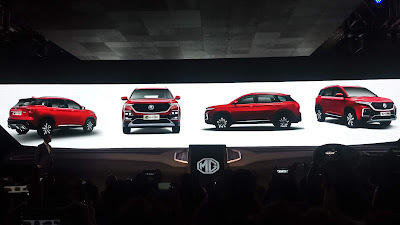 Keeping in line with brand value of MG - Enabling exciting experiences every time, MG India has integrated technology in the entire customer journey and customer experience. 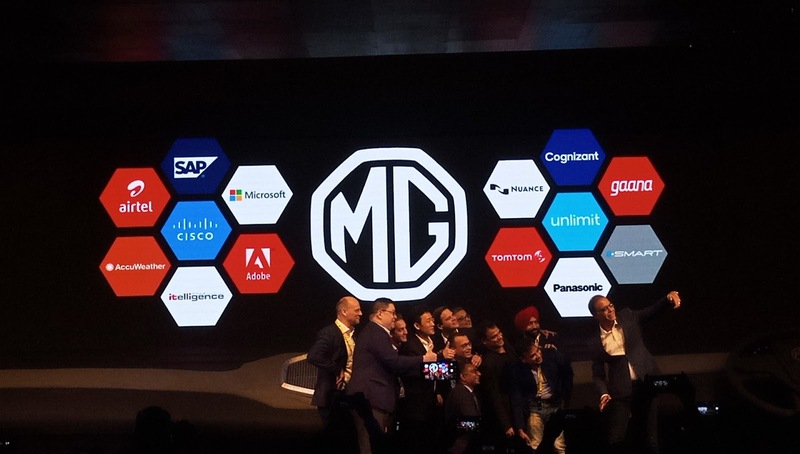 Adobe and Cognizant have partnered MG to develop the first ever Adobe Experience Cloud to make the customer journey a delight for MG customers. 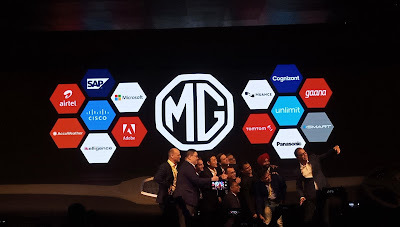 Likewise, SAP with iTelligence has built one of its kind Dealer Management System - ‘Magnet’, and connected apps. This system would host all information from company, dealers, service centres and customers at one place. This would make sure the customer can seamlessly be recognised and offered services at pre-sales, sales and post sales phases.